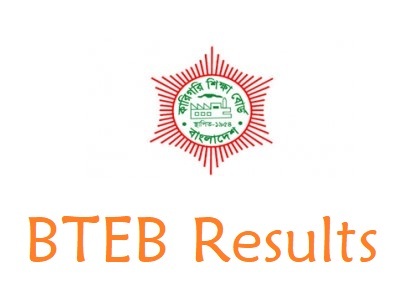 BTEB DMU Result 2019 has published today on the Official Website of Bangladesh Technical Education Board. This Result is for the DMU Exam of January 2019. The Candidates can check their Result from the official PDF from the below. Health Technology and Services Board Semester Final Result Sheet 2019 is available. The Students who have attended on this Exam in December 2018 to January 2019, they can now check their Result. How to Check DMU Result 2019? It is very easy to check the Result from Bangladesh Technical Result Board Website. First Visit the Website Link and Click on the Result Tab. The Result Link is available on the Homepage of BTEB. Here we have added the PDF Result Download Link of DMU Result 2019 which Published on 9th April 2019. You can Download the Result File and then check your Result quickly. For checking Result from PDF, You need to find out your Roll under your Institute Name. 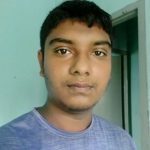 Bangladesh Technical Education Board All Results like Diploma in Engineering Result 2019, Textile Engineering Result, SSC Vocational Result, and all other Result will publish on this Website.